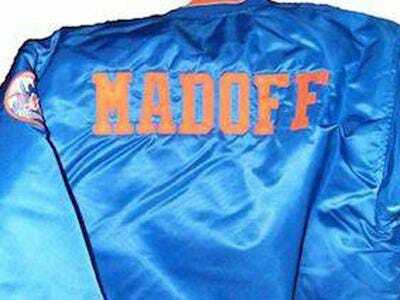 Fred Wilpon's defence: If The SEC Didn't See Through Madoff, How Could I Have Known? Fred Wilpon’s defence against the Madoff victims’ lawsuit will be the one everyone expected it to be, according to the Daily News. If the SEC wasn’t aware of the fraud, how could he reasonably be expected to have known? Wilpon’s lawyers will point to the fact that Madoff was even appointed head of the Nasdaq exchange, as further proof of his good standing in the financial community. The Daily News is quick to support this defence. It offers another argument, presumably passed on to them by Wilpon’s attorneys. Even if anyone knew Madoff was a fraud before his confession, it has become clear in hindsight that the most obvious reasonable step – reporting Madoff to the SEC – likely would not have accomplished much; the commission heard from plenty of whistleblowers, but did virtually nothing to investigate Madoff’s vaunted split-strike conversion strategy. That calls attention to a fascinating supblot of the Wilpon-Madoff saga. As HardballTalk notes, every time the Times runs a story speaking to “sources” from the victims’ side, the Daily News follows up with a report from “sources” close to the Mets. While the Times (and Post) probably turn to the victims because the juicy stories of fraud and crime emerge from their case, it’s hard to tell why the Daily News turns to the Mets.